With Mr Galluccio I learnt that I cant use popular music in my films because of copy write. I can use other music to set the emotion for the scene like for a happy moment you can use jazzy music. The music that my class had to find had to sound like star wars music, wonder music, titanic music and IT music. I found the music but I didn’t want to download. With Mr Henderson my class learnt about framing people one of the shots is the master shot where you can see the whole person from far away, full shot is where you can see the whole person from up close, medium shot is where you can see half the person, the close up is where its just his head an extreme close up is where it’s only his head but so close there is no background around him. With Miss Williamson I learnt about shortlists and storyboards. I also learnt that 60% of the work to make a film is planning 30% editing and 10% production. This means planning is the most important part of film making because without planning people are unable to understand what to and what to say. When the plan isn’t detailed enough you might miss a scene or sentence. My class also learnt about story boards and shot lists. Storyboards are Important for creating films. The way story boards work is you have to draw a comic that represents every shot and down the bottom are lines that your meant to write the first sentences of that shot. Storyboards are important because they save time, makes it easer to practice and act the role given in the film. This is what storyboards look like. This is a storyboard that has been filed out looks like. Shot lists are important for making films but takes longer but it’s worth the work. 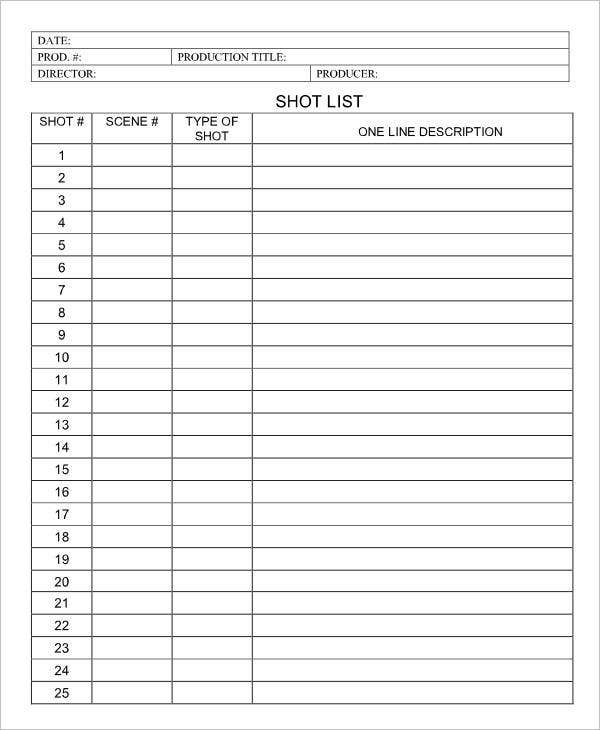 Shot lists help with organization because It records what scene your on, type of shot, a rough guess of how long the scene is and the camera angle. This is a shot list template. In film school with miss Williamson my class learned about the rule of thirds. The rule of thirds is to imagen nine equal boxes. take your photo with the main image in one of the boxes. And this is how my group took our picture. The bee in the flower is the main image that’s why it’s in the middle box. With miss Williamson I leaned the balancing rule where I have the most important thing on the side then to balance the picture put something of less importance on the other side. With miss Williamson I learned about leading lines where lines lead to the picture. This is the picture that my group took. With miss Williamson I learned if I take a picture on the floor, high or against an object. It can have different effects. This is the picture My group took. My group took the picture against the tree. With miss Williamson my class learnt about backgrounds Where the pictures important image is not affected from the background that means people are not distracted from the main image. This is the picture my group took. With miss Williamson I learned that framing is important but what’s more important is to have a natural frame to isolate the main image from everything else. This is the picture my group took.